Most Popular Tourist Places near Jog Falls. Ranked among the top IT cities in the world, there is no doubt this city lives up to its credentials. 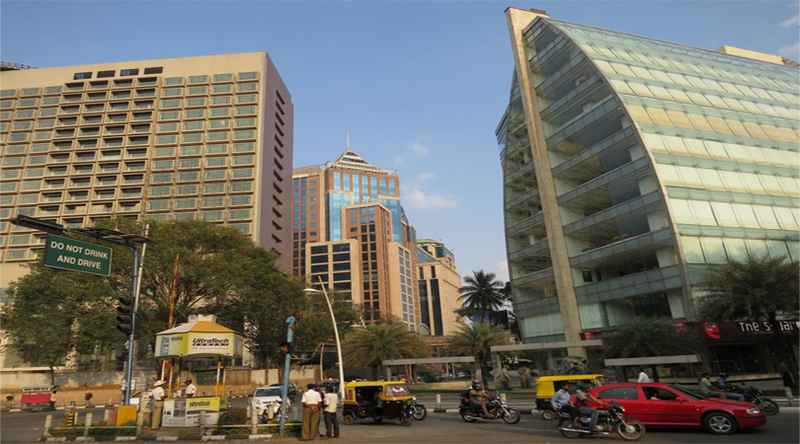 Bangalore, though officially named Bengaluru, but still widely known by its former name, is a city many people dream of working and living in. The wide number of IT parks which is the abode to all the major MNCs in India and the favourable temperate climate of the city makes this place a student’s, working professionals and a pensioner’s paradise. Situated in the southern part of India and the capital of the Indian state of Karnataka, this city is a benchmark to a modern city. A fully developed city and still expanding rapidly even in the far ends of the cities earlier considered the ‘outskirts’ undeveloped region, this place is leaving no stones unturned, literally. With numerous sites to visit and sights to see, this place has all the establishments and infrastructure it needs to proudly say it has made it. The huge malls, resorts, amusement parks, gardens, various places of interest and tourist spots and hotels in Bangalore will definitely surpass your expectations of what the place will be like. 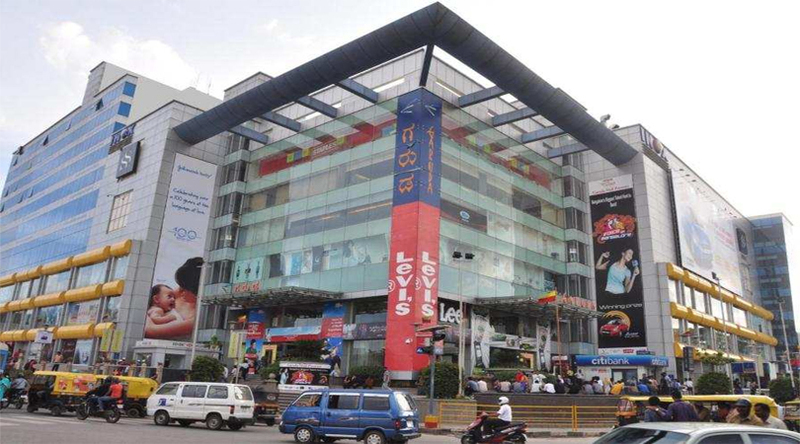 One of the most prime locations you will come across in Bangalore is Brigade road in MG road Bangalore. The most posh area in the city which defines the high life in Bangalore where lies a concrete boulevard of buildings on each side of the road with various shopping complexes and the best pubs in the city. This area is flooded by students and working professionals by evening with hardly any space to walk through and the pubs are always packed weekdays or weekend alike. Behind this is one of the most popular street shopping lines known as ‘commercial street’, where you could get anything like fashion accessories and clothing. You could shop here during the afternoons and then later take a short walk over to brigade road and wind up your day with a relaxing drink at a nice pub. 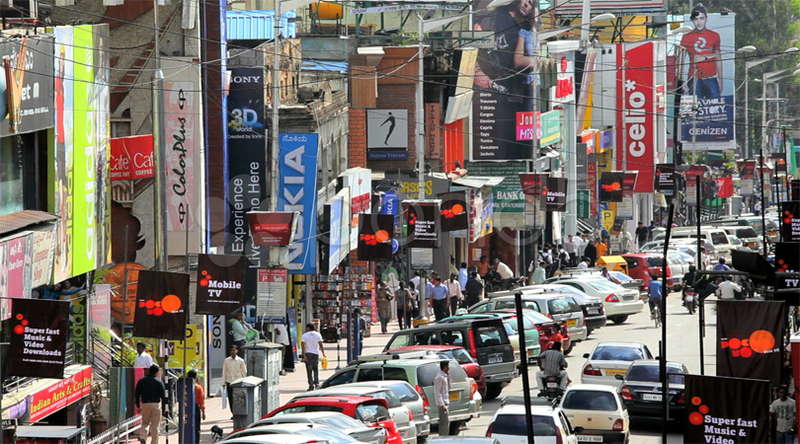 Another major area of popularity in terms of hanging out in Bangalore is Indiranagar. This place has some of the best restaurants and resto-bars in the city where you often see people staying a little further away from brigade get together and have a good time. This place like brigade, also has pubs that have their own brewery and sell their own beers. Bangalore also has a palate for street food. Although mostly vegetarian, there are various street food joints in every part of the city. In areas like Koramangala you could find a full long stretch of carts and stalls every evening by the roadside selling a large array of street food, mostly south Indian dishes with a twist, like a cheese and mushroom dosa for instance. Bangalore is a good destination not only to stay, but for a holiday as well. A weekend is never enough, this uber exciting city but you could always try! Book your ticket well in advance because people are always travelling to and from this city you may never get a ticket on the day you would like to travel or the price will have skyrocketed then. Book prior and all you have to do is get the confirmation of your PNR status, be it a train or flight.